So I know that one of the main ideas behind Freezer Crockpot Cooking (well, all freezer cooking, really) is making dinner time easier. And I also know that batch cooking is one of the easiest ways to accomplish that. However, I also know that freezer crockpot cooking carries with it a bit of a learning curve (or at least it did for us) and that only some freezer cooking recipes will work for each family. With that in mind, I bring you the Freezer Cooking Sampler. 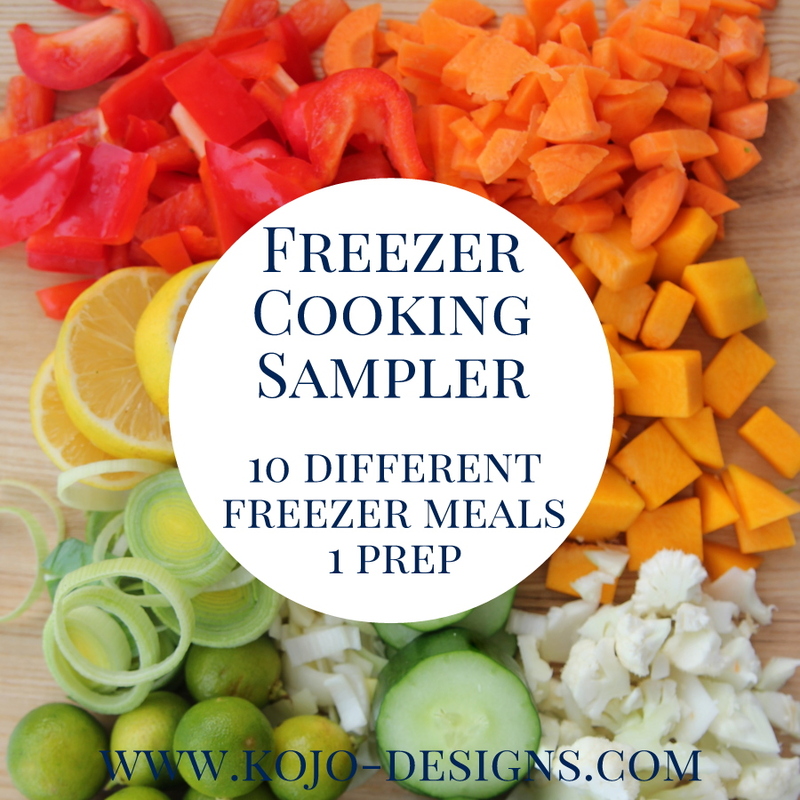 With just a bit more work than a usual afternoon of freezer crockpot chopping, you’ll prep ten DIFFERENT freezer meals for your family to sample. That way, you can find your favorites, hopefully preventing wasted time and food. 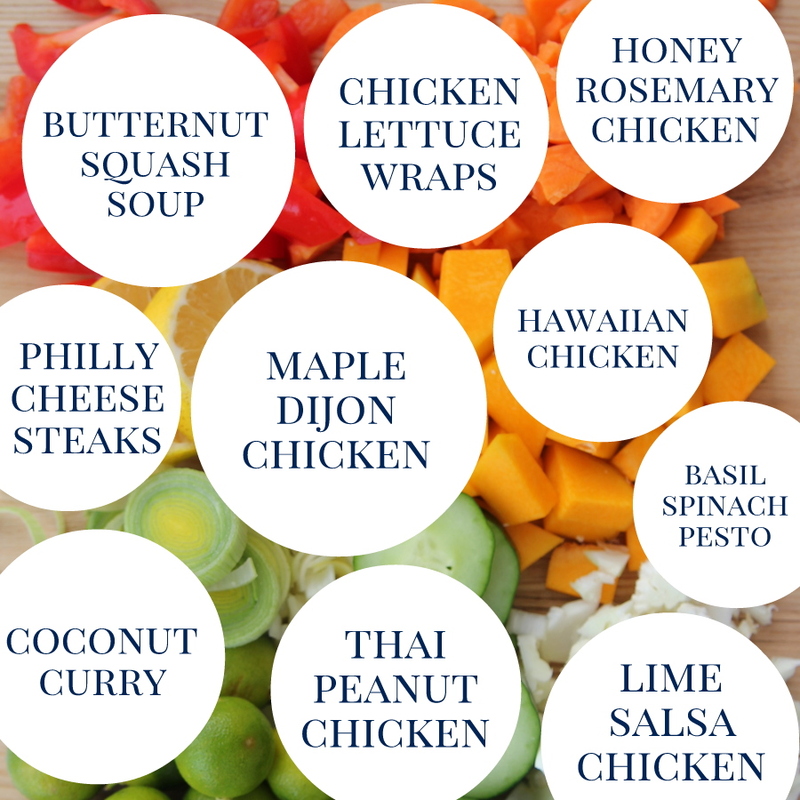 Here is the lineup-1 batch of Butternut Squash Soup, 1 batch of Philly Cheese Steaks, 1 batch of Coconut Curry, 1 batch Chicken Lettuce Wraps, 1 batch Maple Dijon Chicken, 1 batch Thai Peanut Chicken, 1 batch of Honey Rosemary Chicken, 1 batch Hawaiian Chicken, 1 batch of Basil Spinach Pesto, 1 batch Lime Salsa Chicken. Ready to get started? First acquire all of your ingredients (the shopping list is at the end of the post), then start on the Butternut Squash Soup (if you want your afternoon chopping to also make dinner for tonight, you can always double the recipe and have one batch to eat immediately and one batch to freezer for later). Directions- Peel and cube the butternut squash. Saute garlic and onion in the olive oil for a few minutes. 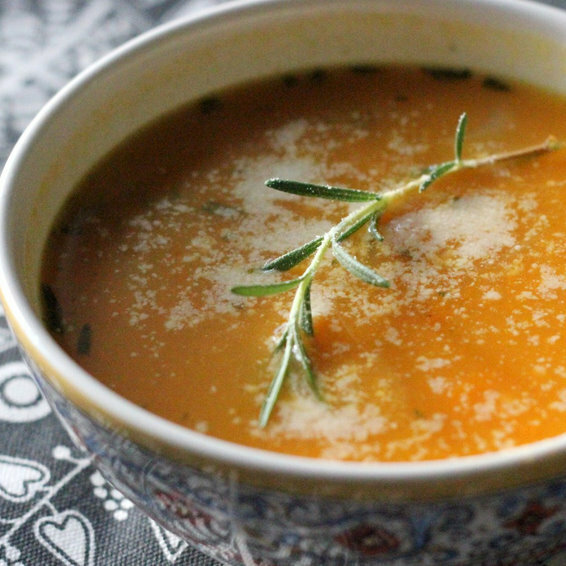 Add squash, rosemary, broth, salt and pepper. Bring to a boil. Reduce heat, cover, simmer 20 minutes. Puree half of the soup in a food processor or with a hand blender. When cool, pour into a ziplock and freeze. Next start assembling the rest of the freezer meals (most of these are freezer to crcokpot, but a couple aren’t). PREP- Saute 3 chopped yellow onions, 4 green peppers, and 1 1/2 pounds of mushrooms in olive oil. Make the provolone sauce- melt 1 Tbsp of butter in a saucepan, whisk in 1 Tbsp of flour. Add 2 cups of whole milk to the saucepan, whisking for four or five minutes until thickened. Remove from heat and add 1 cup of provolone cheese and 1/4 cup of parmesan cheese. Add a dash of salt and pepper. Stir until incorporated. Let sauce and vegetables cool. IN THE BAG: 2 lbs steak, sauteed mushrooms, green peppers, onions, parsley and cheese sauce NOTE: The original recipe calls for Poblano and Cubano peppers. I used green peppers to make it more mild, but the Polanos and Cubanos sound yummy too. TO COOK: . Let defrost completely in the fridge (24 hours). Add contents of the bag to the crockpot. Cook on low for 4 hours or until steak is cooked through, but still slightly pink. TO SERVE: Right before eating, remove the steak and slice thin. 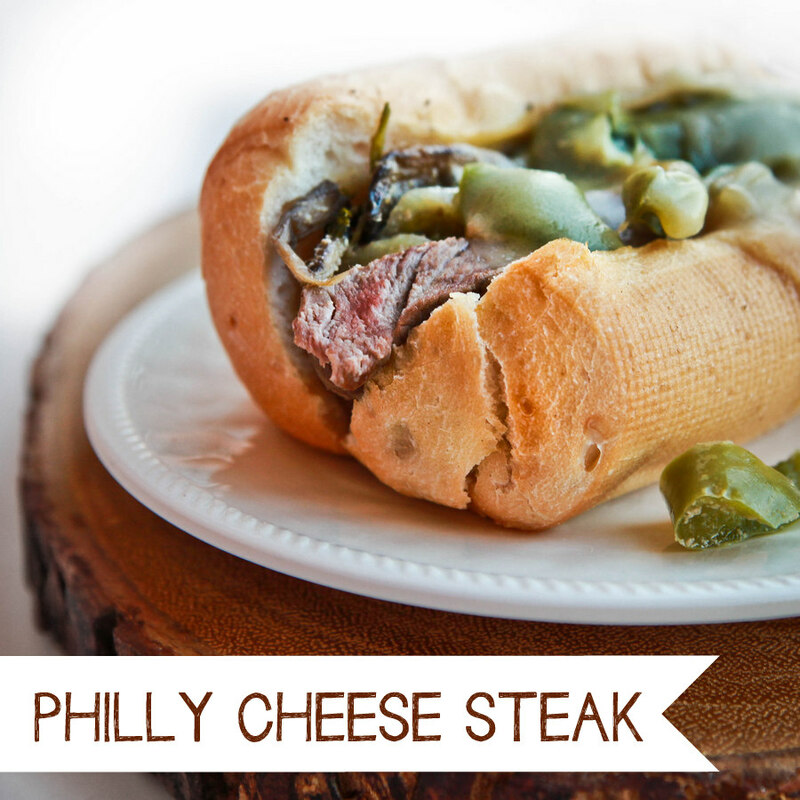 Place steak on rolls, and pour the cheese and veggies over the meat. Tip: add an extra slice of provolone cheese to each sandwich and melt slightly in the oven to make it extra tasty. 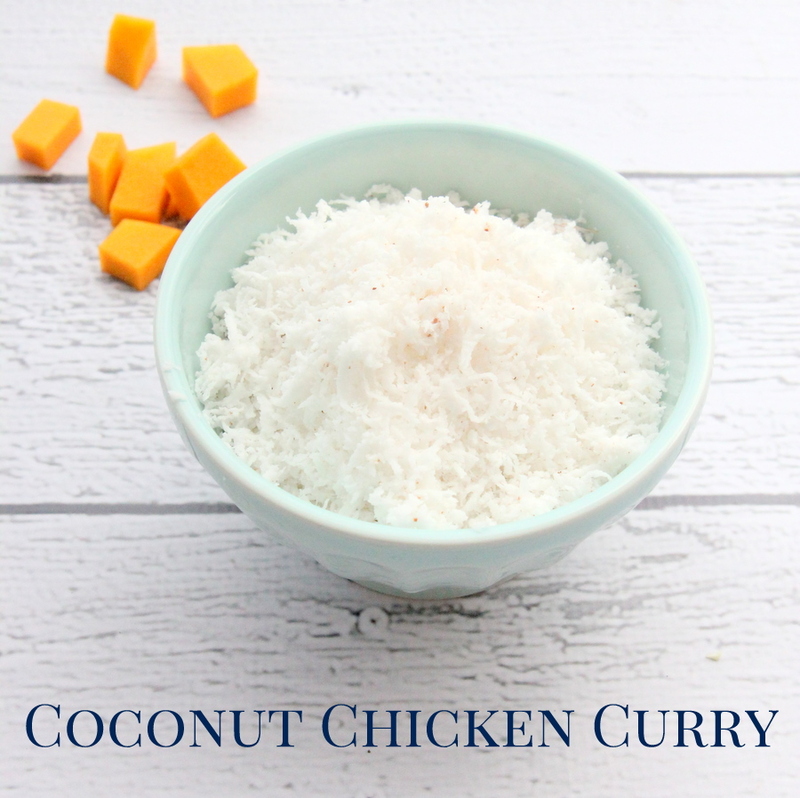 TO COOK- Add the contents of the bag and a can of coconut milk to a slow cooker and cook on low for 4-6 hours. 25 minutes before serving, add another can of coconut milk and a bag of frozen peas. TO SERVE- Serve with rice. Garnish with chopped cashews and cilantro. TO SERVE: Serve with white rice in lettuce leaves. Garnish with any combination of the following toppings: toasted ramen or can of rice noodles, special dipping sauce (recipe in the original recipe above) , green onions, crushed peanuts, sriracha, soy sauce. 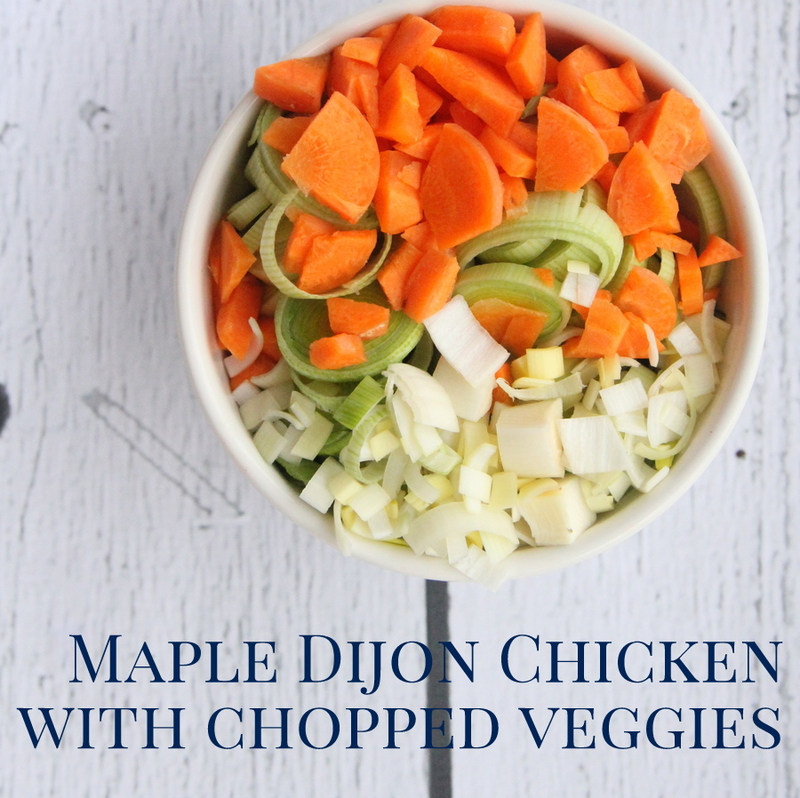 TO COOK- Add the contents of the bag with 3/4 cup of dijon mustard, and 1/2 cup of maple syrup and 1 Tbsp of rice wine vinegar to a foil lined glass pan. Cook at 450 until a meat thermometer reads 165 degrees. Garnish with fresh rosemary and serve over cous cous or rice. IN THE BAG: 2 lbs boneless, skinless chicken breasts, 1 red pepper, diced, 1 white onion, chopped, 1/2 cup creamy peanut butter, 1 lime, juiced, 1/4 cup soy sauce, 1/2 tablespoon cumin. TO COOK: Let defrost completely in the fridge (24 hours). Add 1/2 cup stock and the contents of the bag to the crockpot. Then cook on high for 3-4 hours or low for 6-8 hours. TO SERVE: Serve over brown or white rice or thai noodles. 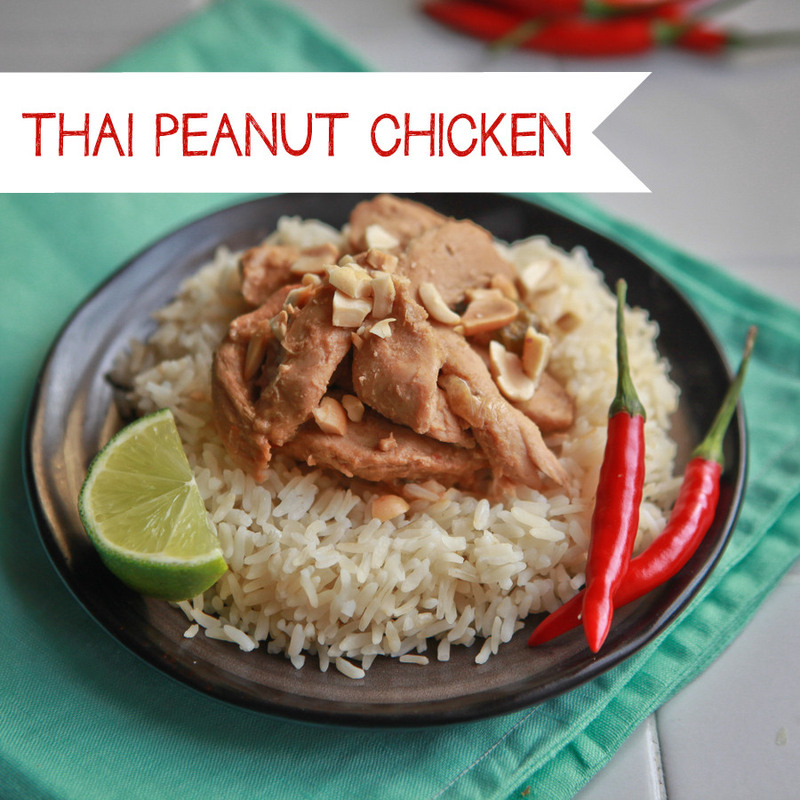 Serve with red thai peppers (optional for some spice!) crushed peanuts and fresh cilantro. TO COOK- Let defrost completely in the fridge. Add 1 cup of water and the contents of the bag to the crockpot. Then cook on high for 3-4 hours or low for 6-8 hours. Ten minutes before serving, add cornstarch to thicken the sauce. IN THE BAG: 2 lbs boneless, skinless chicken breasts, (20 oz) can pineapple slices, drained and juice, green bell pepper, seeded and chopped, 3 tbsp soy sauce, 2 tbsp brown sugar, Juice of one lemon, 1/2 tsp ground ginger, 1/2 tsp salt, 1/2 tsp pepper. TO COOK: Let defrost completely in the fridge (24 hours). Add 1/2 cup of water (or stock) and the contents of the bag to the crockpot. Then cook on high for 3-4 hours or low for 6-8 hours. Ten minutes before serving, add cornstarch to thicken the sauce. TO SERVE- Serve over brown or white rice. 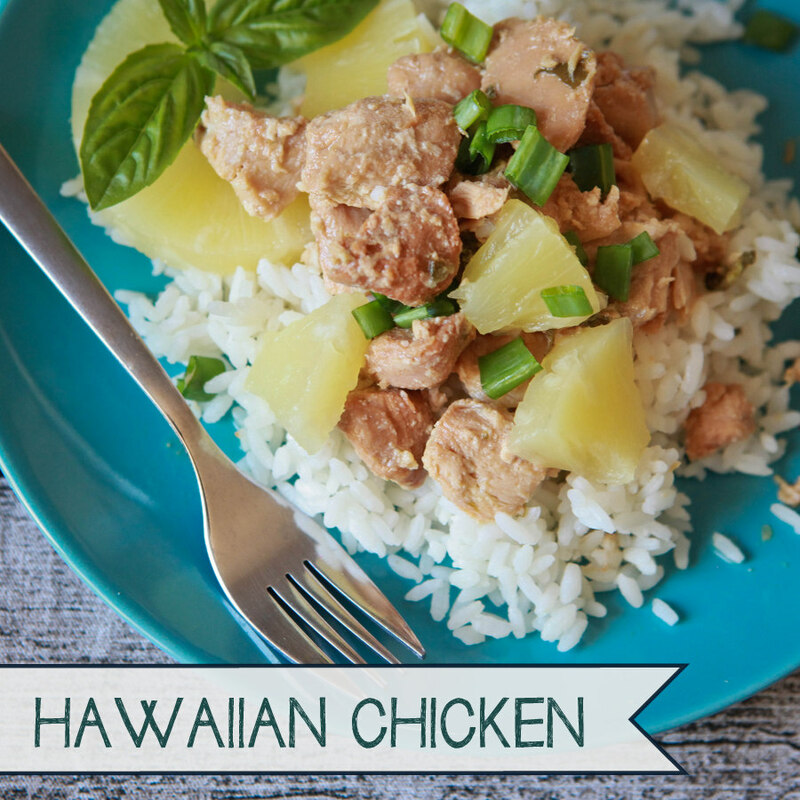 Optional: serve with fresh pineapple or another canned of sliced pineapple to give it some crunch. PREP- For each batch of pesto, combine 3 cups basil (or 1 1/2 c basil and 1 1/2 c spinach), 1/2 cup parmesan, 1/2 cup walnuts and 4-10 garlic cloves (according to your preference- we were on the lower end of that amount) in a food processor. Blend. Then add in 1/4 cup of lemon juice and 1/4 cup of olive oil and blend again. 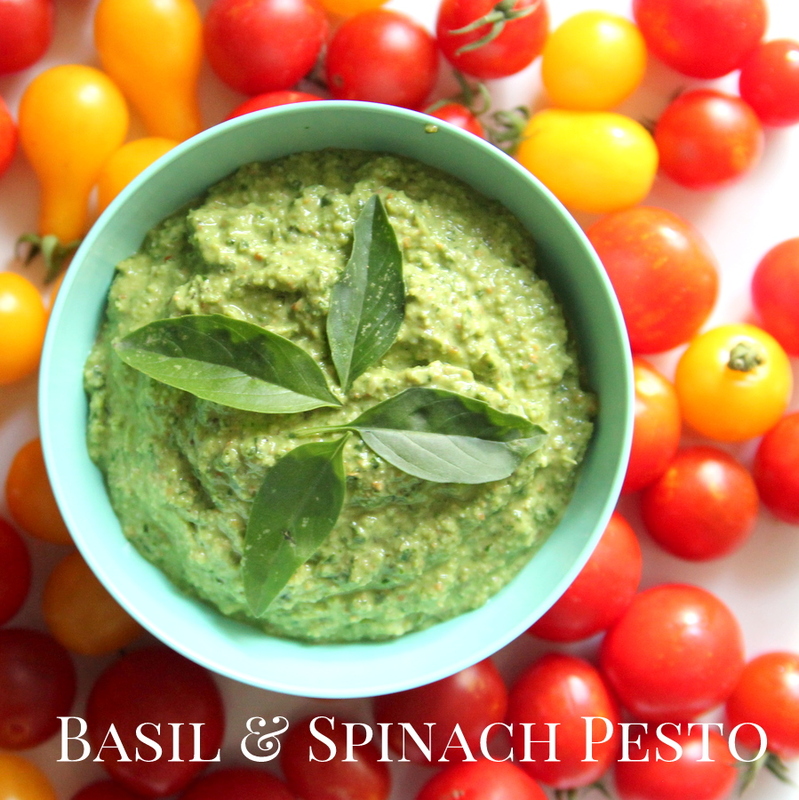 *There are more directions/pictures of the pesto making here. TO FREEZE- Pour into ice cube trays and place in the freezer over night. IN THE BAG- Place 4-5 ice cube sized pesto ‘cubes’ in each bag. TO COOK- Make a big batch of noodles. After the cooked noodles are drained, add the pesto cubes, the noodles, and other veggies or chicken (whatever you have on hand- we usually add sun dried tomatoes and leftover shredded chicken) to the pot and warm. TO SERVE- Add a generous sprinkle of parmesan cheese and a salad and you have a dinner that tastes like the garden, even in the middle of winter. 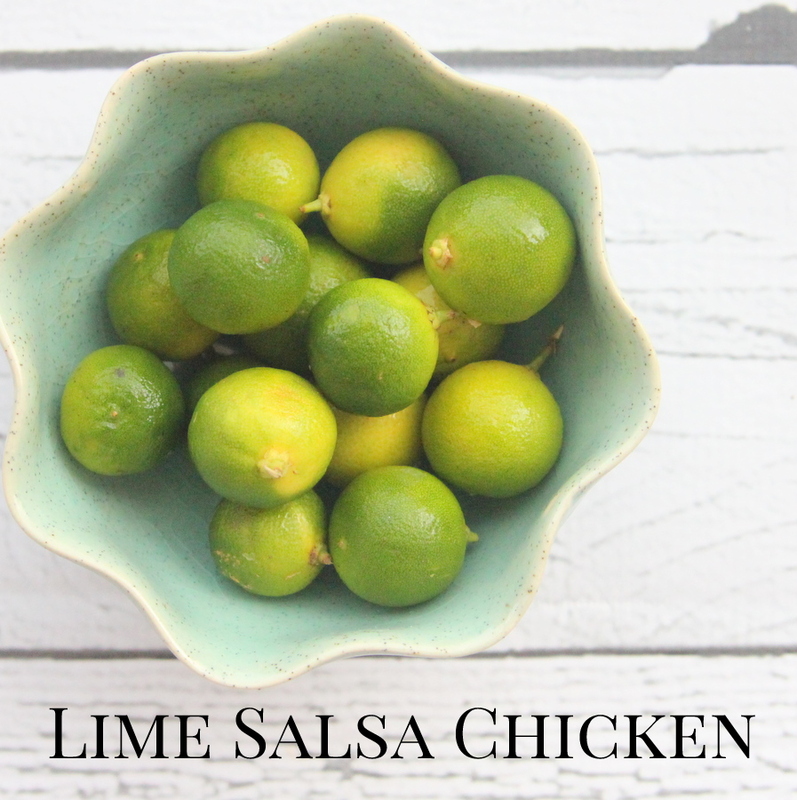 TO COOK- In a slow cooker, mix together the contents of the bag and one 24-ounce jar of salsa (I used mango salsa, but use whatever kind of salsa you like). Cook on high for 3-4 hours or on low for 6-8 hours. TO SERVE- Serve in corn tortillas with rice. You can find the freezer cooking sampler shopping list here. Enjoy, friends! Thank you so much for these freezer meal posts! I can’t tell you how much they have helped me be able to cook good wholesome meals for me and my husband while still being incredibly busy, as I know most wives are! 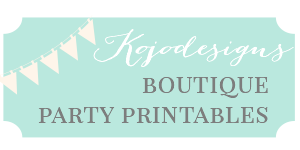 Thank you again and LOVE your blog!! Love the recipes! It would’ve great to find some with other meats and fish. Your chicken recipes have tons of variety! Though, I haven’t tried any crockpot meals with fish yet. If you find a good one, let me know. I made the Chicken Coconut Curry. Oh my it is now a favorite. Today we are trying the Honey Rosemary Chicken. To wake up today and know that dinner was defrosting in the refrigerator relieved a lot of pressure. Thanks for sharing the recipes. FYI The Honey Rosemary Chicken was also great. Tina- thanks for leaving comments! I really appreciate it! Ruth, so fun that you’re trying these. The honey rosemary is my favorite, hands down. 😉 And never heard of instant pot, though I LOVE pressure cookers! So fun! Thank you so much for these recipes! 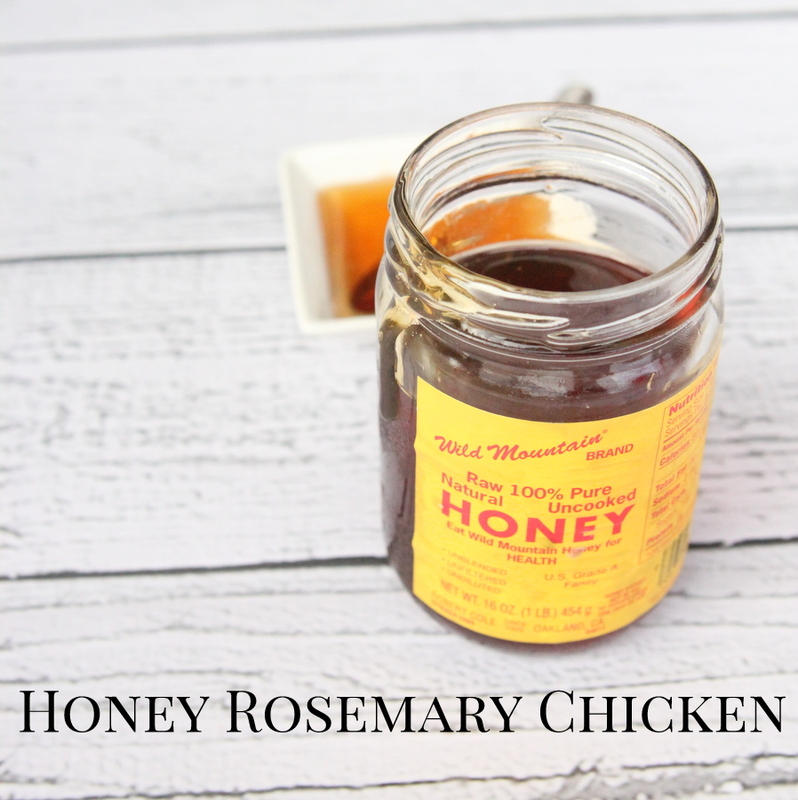 We have tried the Honey Rosemary Chicken and it’s fabulous. 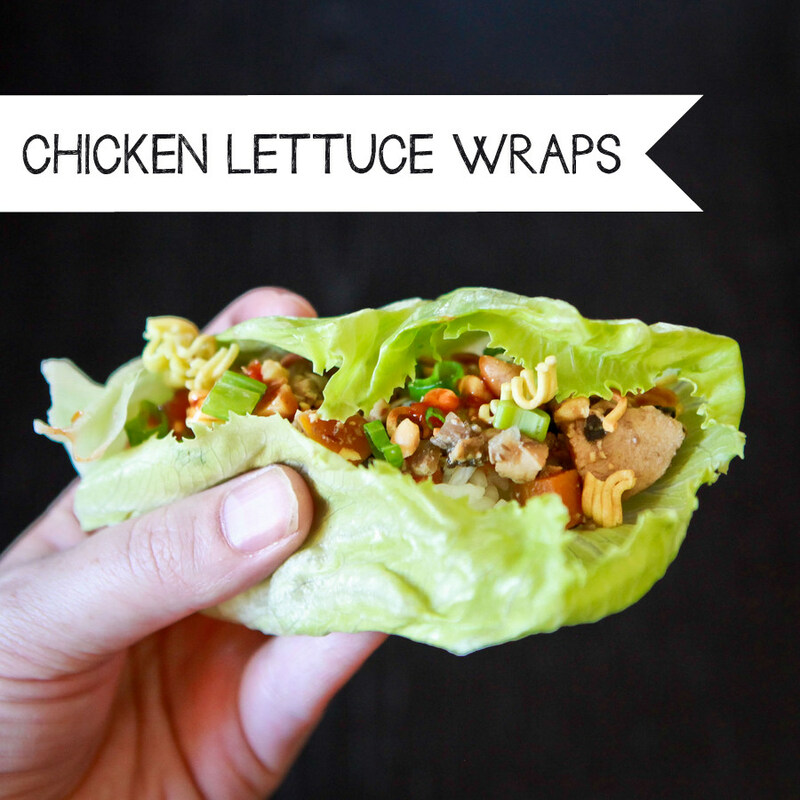 These recipes are so much more interesting than most of the freezer cooking crock pot meals I have found elsewhere! Good job. Hey Karen- that one is my favorite as well! So glad you like it!